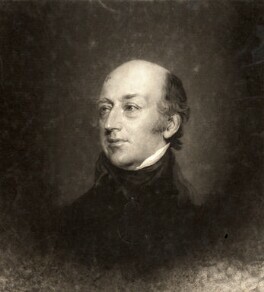 Entered the Navy in 1783. 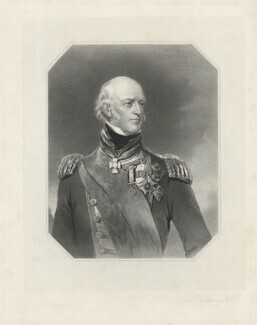 He took part in the Battle of Trafalgar in 1805 and in 1808 he was placed in command of the Blake in which he saw active service in the Peninsular War. 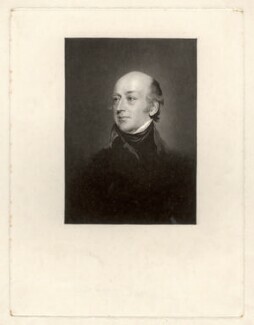 He was sent to America in 1814, and conducted operations in the Chesapeake and at New Orleans. 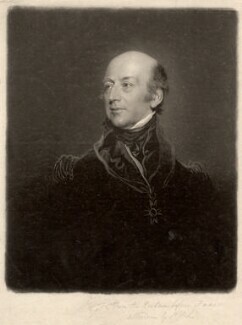 In 1826, Codrington was appointed again to a Mediterranean command. 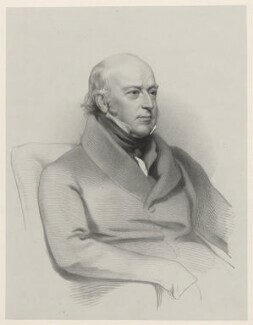 He was involved with the war of Greek independence where he was instrumental in obtaining a treaty between Britain, France and Russia. 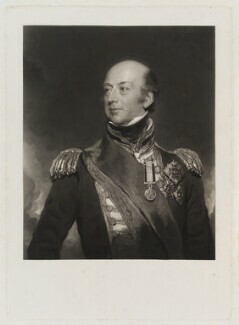 He favoured the Greeks, and this partiality led to the Battle of Navarino, in which Codrington, in command of the allied fleet, destroyed the Turkish and Egyptian fleets. 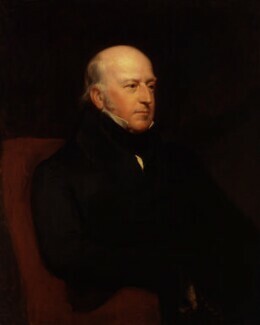 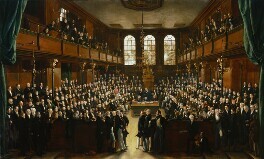 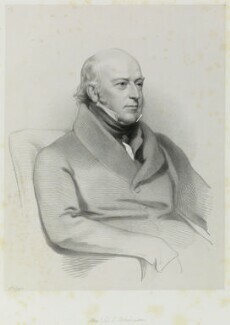 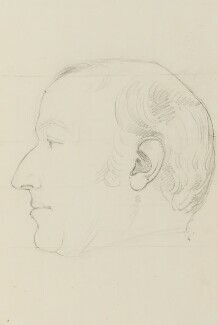 Codrington returned to England and entered Parliament in 1832.